The books listed here are ones that we have bought and found useful. Prices, where given, are for guidance only and may have changed since. In some cases the books listed below will have been superseded by later editions. 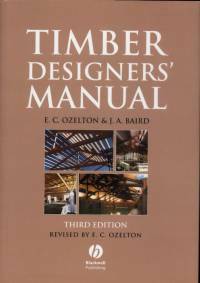 British Standards and Building Regulations are not included in this list. 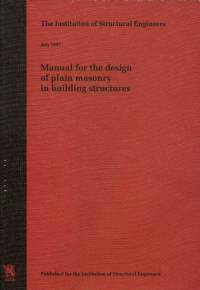 BRE publications are available from brepress.comThe full text of all recent Acts of Parliament and Circulars can be found on the HMSO web site. Approved Documents can be downloaded from the Planning Portal web site. 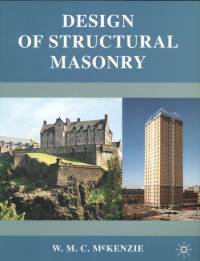 To quote the blurb on the back cover: ".. a basic introduction to the structural problems encountered by the architect, surveyor and builder". 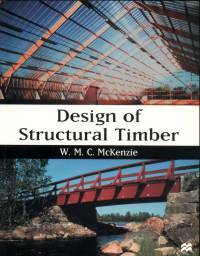 Five chapters on basic structural design, followed by one each on timber, steel, brick & block, reinforced concrete beams, and a brief discussion of Eurocodes. 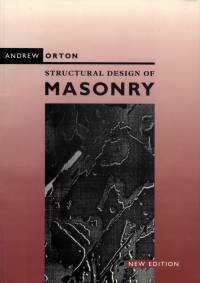 A very useful book giving simple, easily understood explanations of designing elements in steel (BS5950), concrete (BS8110), timber (BS5268) and masonry (BS5628). There is a general section explaining basic principles on loading, theory of bending and the like. Recommended by David Ryland. 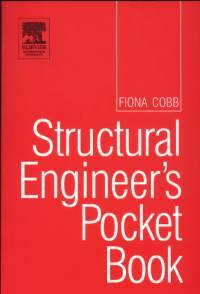 The latest revision is based on Eurocodes - see the book page on our EuroBeam website. 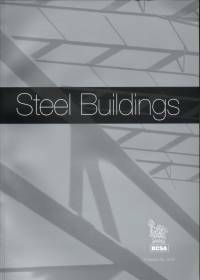 We would strongly advise all ProSteel users to get a copy of this book. Clear explanations and excellent presentation. 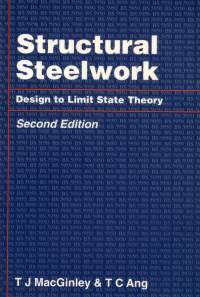 Not a textbook, but contains thematic chapters by experts in their fields on subjects such as design, connections, bolting, welding, fire protection and much else. 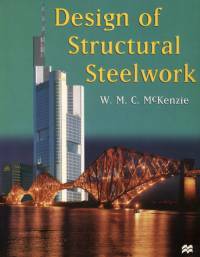 In the last 46 pages Alan Watson gives a wonderfully detailed account of the developing use of structural steelwork in Great Britain (and further afield) starting with the ironmasters of the 1700's and ending with Canary Wharf. The title says it all. 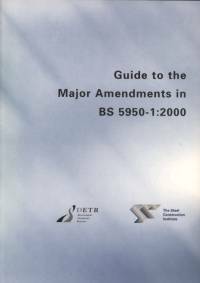 A concise guide to the key changes made to BS5950 in the 2000 edition. 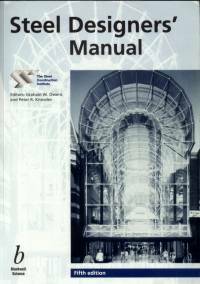 ProSteel connection routines are based on the material in this book and if you use them you should have a copy. 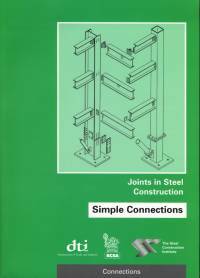 A discussion on the benefits of using standardised connection details is followed by chapters on double angle web cleat, flexible end plate and fin plate connections, column splices and column bases. The discussion in each chapter is followed by worked examples. Rewritten using BS5950 and BS5400. 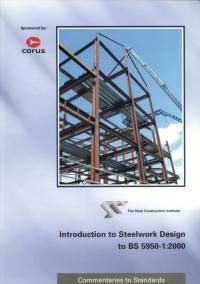 Some very good new background material on subjects like fabrication, erection, corrosion resistance, fire protection and Building Regulations requirements. 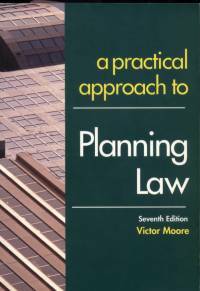 This book is based on BS5268 1996, with the May 1997 amendments. 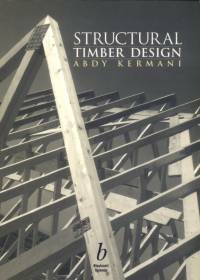 In addition to basic beam and stud design it includes 40 pages on glulam, 20 pages on the design of ply web beams, a lot of information on connections and a detailed chapter on Eurocode 5. Tables from BS5268 are included. 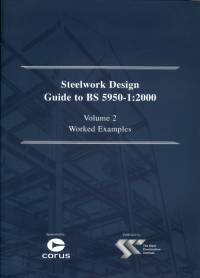 Another excellently presented book with lots of hand-drawn diagrams, worked examples and all of the tables from BS5628 likely to be needed by SuperBeam/ProSteel users. 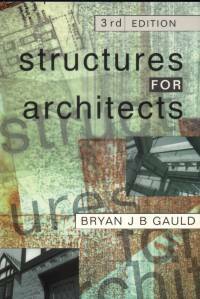 Out of print - if you can find a used copy at a sensible price buy it!